Temporary Kindle Price drop on my new novel a million little gods: the clearwater chronicles. Be sure to grab your copy! 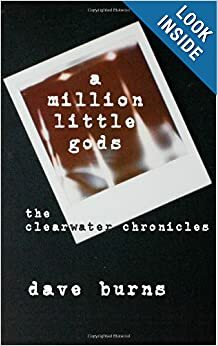 This entry was posted in Uncategorized and tagged a million little gods: the clearwater chronicles, Amazon, Author, book, Dave Burns, Indie, Kindle, Price Drop, Promotion, Uncarvedbooks. Bookmark the permalink.